Help support local students and vocational education in Southern Oregon. Join us Friday, Feb 15th through Sunday, Feb 17th when students from local high schools come together to build 4 tiny homes for local youth needing transitional housing. 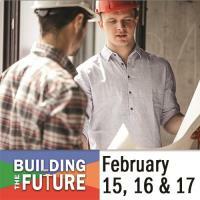 Builders Association Southern Oregon is partnering with Hearts with a Mission for a 3-day building competition. Teams will be lead by local professional contractors; Tim Alvarez (Claudio Alvarez Construction & Restoration), Robb Mayer (Outlier Construction), Travis Snyder (Snyder Creek Development), and Matt Bryant (Riverdell Construction). Students will learn basic construction skills while working with their team to assemble 4 tiny homes in just 3 days. Student participation is limited to 10 students per team. 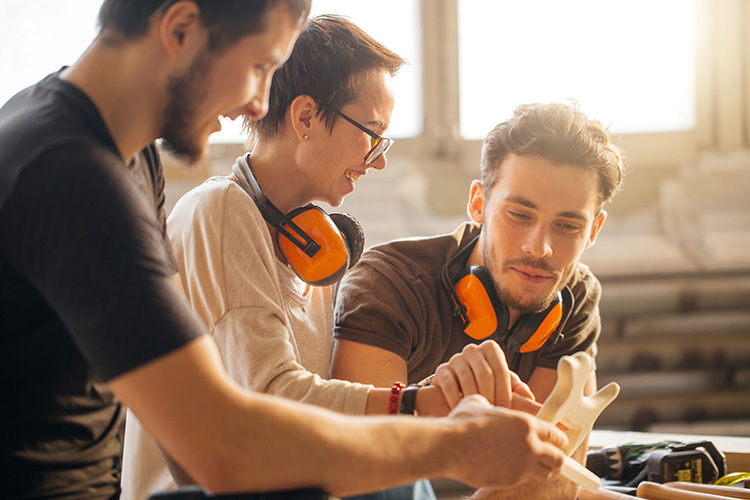 Winning team will receive $100 per student, individual carpenter belts with tools, and the opportunity to work with a professional contracting firm.